ADD/ADHD - The Most Misunderstood Mental Condition of All! 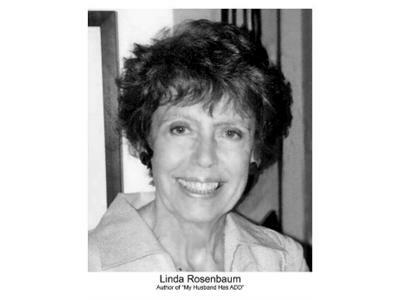 Linda Rosenbaum is an expert on ADD/ADHD and how it affects real people in real life! Her memoir, My Husband Has ADD and the Miraculous Discovery that Changed Our Life, describes in detail the enormous challenges she dealt with daily behind the closed doors of her ADD home. 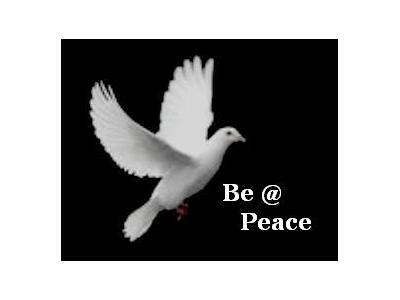 It defines exactly WHAT ADD is, HOW to recognize it, HOW to cope with it…and HOW she healed her husband. 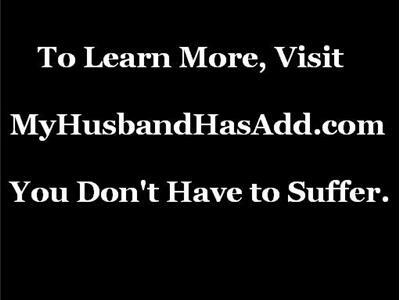 My Husband Has ADD provides an honest and courageous account of the misery, mayhem and little known truths about this inherited disorder. After spending decades seeking help for her husband Bob’s strange and erratic behavior, an unexpected and amazing discovery in 2011 - a method of dowsing - changed everything. 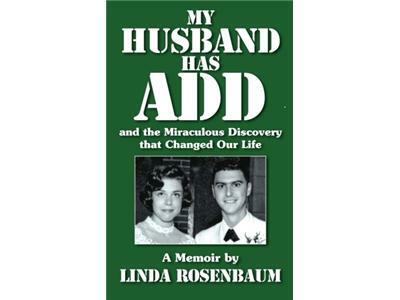 Tune in to learn more about Bob and Linda's amazing journey, and if you know someone who is living in an ADD household, please put this book in their hands to let them know they're NOT alone...and that there is a solution that can help...if you truly believe.